The widest varieties of laces are included in the collection of the most reputed Lace Wholesalers in Kolkata. Accessorize your garments with pretty laces. Nothing can make a woman feel more feminine than wearing a lacy attire. Lace fabrics can readily make a style statement and this is why it is always considered as the most graceful fabric of every season. Lacy dresses give a beautiful look and at the same time, it can make a woman look classy and sensuous. Wearing lacy attire is the ideal way to express every wearer’s personal style. Varieties of laces are included in the assortment of the best Lace Wholesalers in Kolkata besides the other varieties of these pretty accessories. There are generally two types of handmade laces. The first variety is named as the needle laces that is made using needle and thread and by creating variations on the buttonhole stitch. This is the most time-consuming and the most flexible lace making technique. The second variety is termed as the bobbin lace that is made by plaiting and twirling different threads. Bobbins and pillow are used to make the bobbin lace. Chantilly lace is a category of bobbin lace and is popularly known as the bridal lace. Moreover, these handmade laces are designed beautifully and differently, each created in a distinct way using different tools. Crochet, tatting, and knitting are the most common lace varieties that are made using a single thread method and knotted lace, needle lace, and embroidery lace is made using multiple thread procedure. Laces replicated or made using machines are known as the machine-made laces. Cutwork, knotted lace, tape lace, tatted lace, crocheted lace, knitted lace, etc. 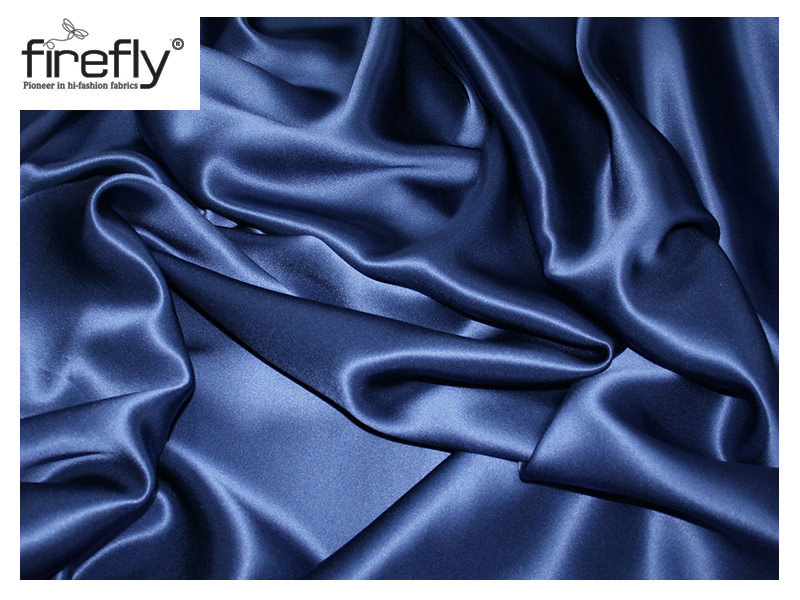 are made differently in the textile industries. Threads are removed from the woven background for making white-work lace or cutwork lace. The left over threads are either filled with intricate embroidery works or wrapped neatly whereas tape laces are made by using handmade textile strips or using a machine for creating the designs. Knitting technique is used to make big or tubular items. Long needles are used in this case. The popular Shetland lace is a type of knitted lace. Tatted lace is made using an oval-shaped shuttle with shuttling needle or a pointed end. Crochet laces use steel hook approximately of 6 inches long. Pineapple crochet, apple crochet, and filet crochet are all the different varieties of crocheted lace. The embroidered lace is made on machine-made textile using a plastic or wooden frame and needle. Different types of machines are needed to manufacture laces. For example, a stocking frame, hand embroidery machine, barmen machine, and bobbinet machine. The bobbinet machine was invented first and then came the leaver and the pusher machine. The leaver machine is one of the most efficient machines for making the patterned laces. The hand embroidery machine makes multiple copies of any embroidered lace. Lingerie accessorized with laces or fully made with lace fabrics attracts hundreds of modern women. Moreover, lacy fabrics that were once used only for the intimate wears have now conquered the entire fashion world. Whether it is a layered top or a stylish dress, lacy fabrics looks elegant in every case. Lacy border on even the simplest outfit can make the attire look urbane and beautiful. Several reputed fashion designers have created ample of endearing lace creations via uncountable ways and have been able to instill lace into the contemporary clothing styles. 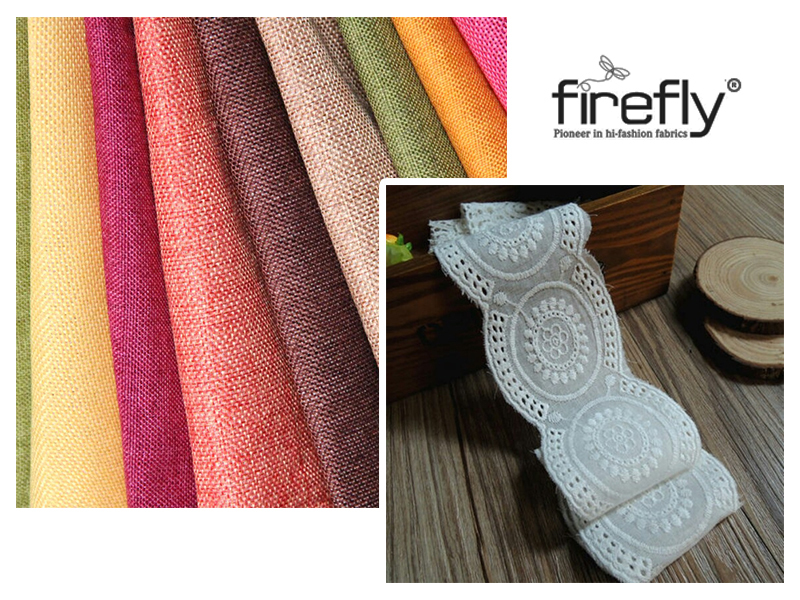 Many Fabric Importers in Kolkata have exposed the love and demand for lace fabrics through their huge collection. 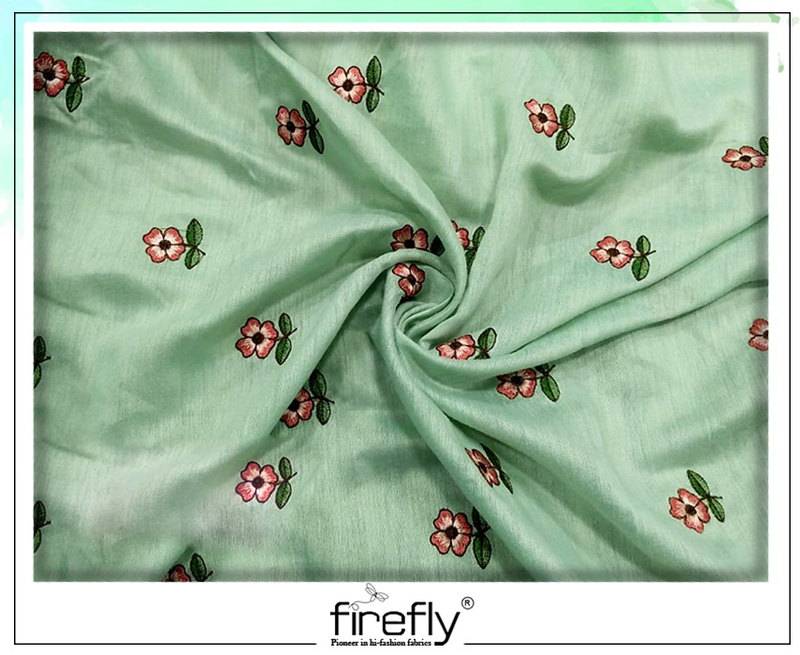 Previous PostGet to Know Several Interesting Facts About Silk FabricNext PostWhat are the Different Types of Embroidery Works?